Happy Wednesday out there! Today I'm guest posting over on A Faithful Passion. 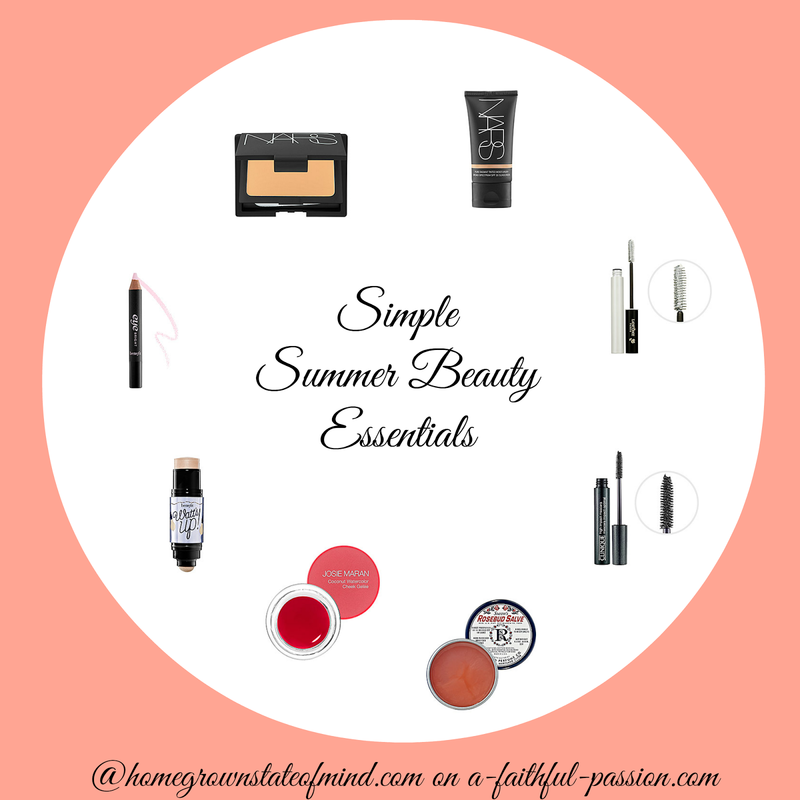 I'm sharing some simple summer beauty essentials for a quick, summer look. Check it out HERE. Love your essentials! I need to try that NARS powder. I am on the hunt for a good pressed powder!